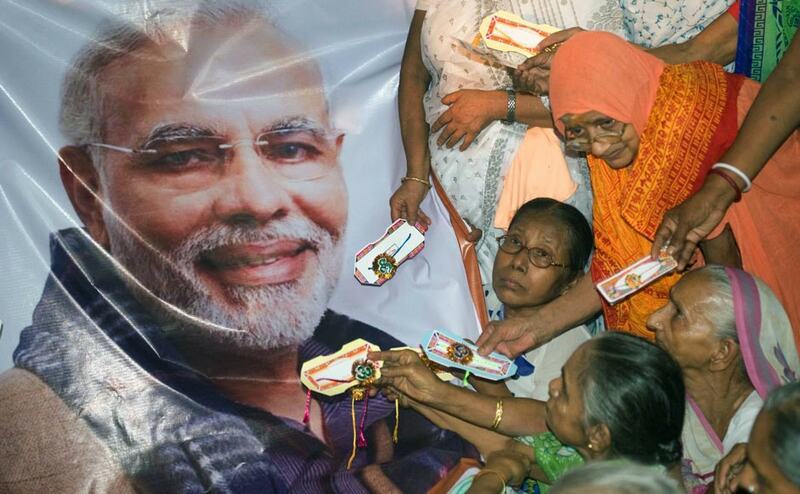 In a unique gesture, widows of Varanasi will send 1,000 Rakhis and sweets to the Prime Minister Mr Narendra Modi. Here are the photos. 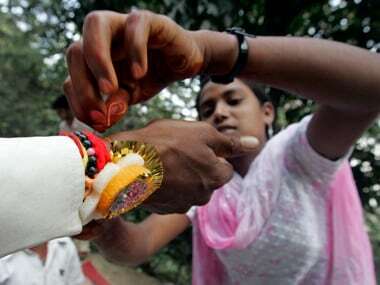 Don't throw away that rakhi now that Raksha Bandhan is over. In fact, but a few dozens more. 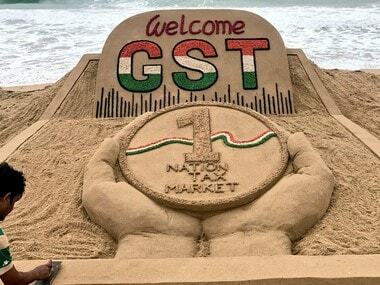 In India these days they are the magic amulets that can work miracles.